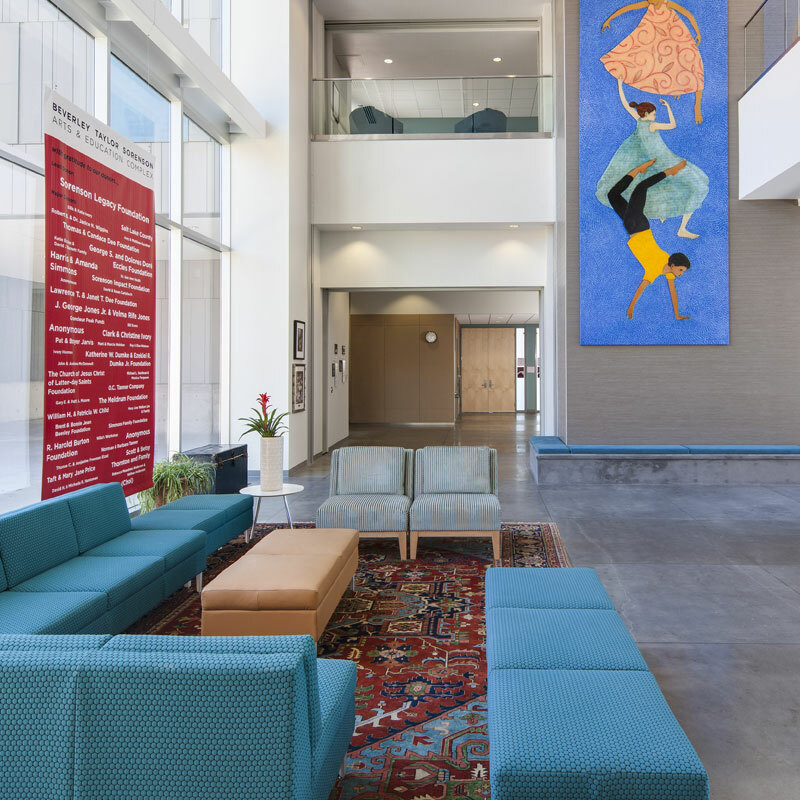 Virginia Tanner created the Tanner Dance Program in 1949, and today the program continues to nurture an appreciation of dance, music, literature, theater and visual arts in a beautiful home, the Beverley Taylor Sorenson Arts and Education Complex. The program reaches over 40,000 children and adults throughout Utah each year. Disney’s Peter Pan JR. is the story of the boy who wouldn’t grow up and the girl who has to. After finding his shadow in the Darling family nursery, Peter teaches Wendy, Michael and John how to fly and sweeps them off to Never Land, where they meet Lost Boys, mermaids, indians and, of course, pirates. If the children are ever to return home, Peter must defeat Captain Hook with the help of Tinker Bell and her fairy friends. Peter Pan JR. features classic songs from the 1953 film such as, “You Can Fly!,” “Following the Leader” and “The Second Star to the Right” as well as songs from the Pirates of the Caribbean ride and the 2008 Disney film Tinker Bell. 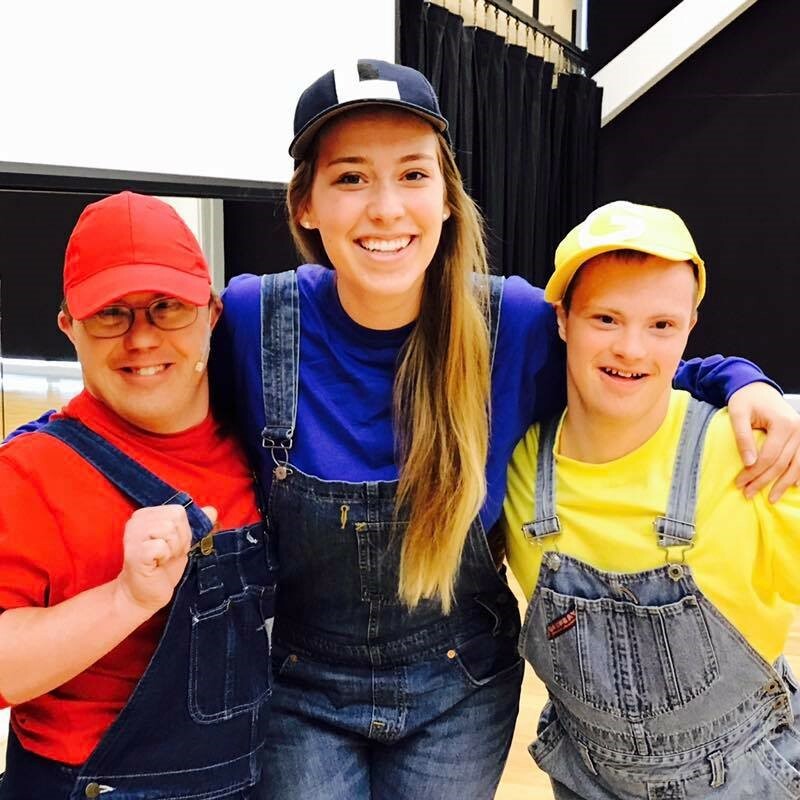 The Elevate Theater Company was established in January of 2016 and is comprised of over 30 actors and actresses with and without disabilities. The Elevate Theater Company is excited to show you how the arts can be accessible to everyone in the community and enjoyed by all. Seating is on a first come, first served basis. No food, drinks or photography are allowed in the theatre. 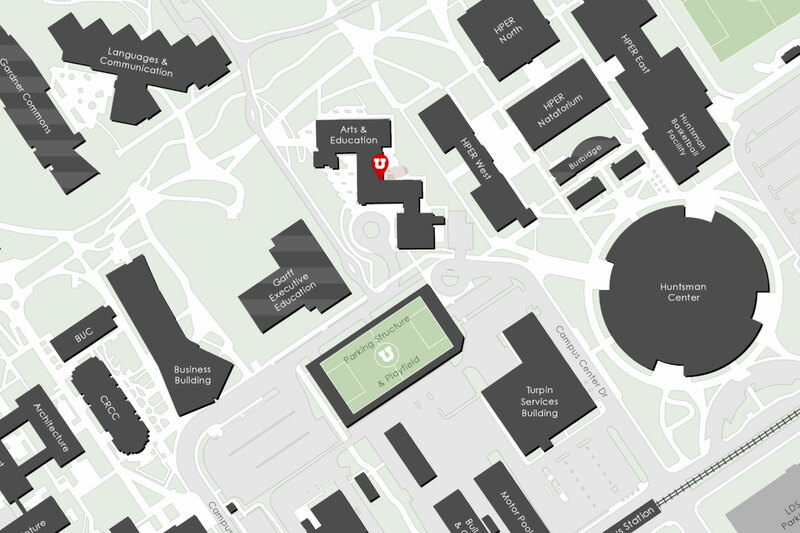 Free parking is available in the Tanner Dance lot and in the parking structure just south of the building. Our studio classes present their spring concert, A Collection of Treasures: Seventy Years of Tanner Dance on May 10th & 11th. These performances will be presented by dancers in kindergarten through adult classes at Tanner Dance. Dancers and families, please click the link below for dancer information including rehearsal times and performance day. Tickets will go on sale in April and will be available through Utah Presents at 801-581-7100 or online at www.tickets.utah.edu. This year’s Tipping Point Showcase presents moving definitions of ADAPTATION. 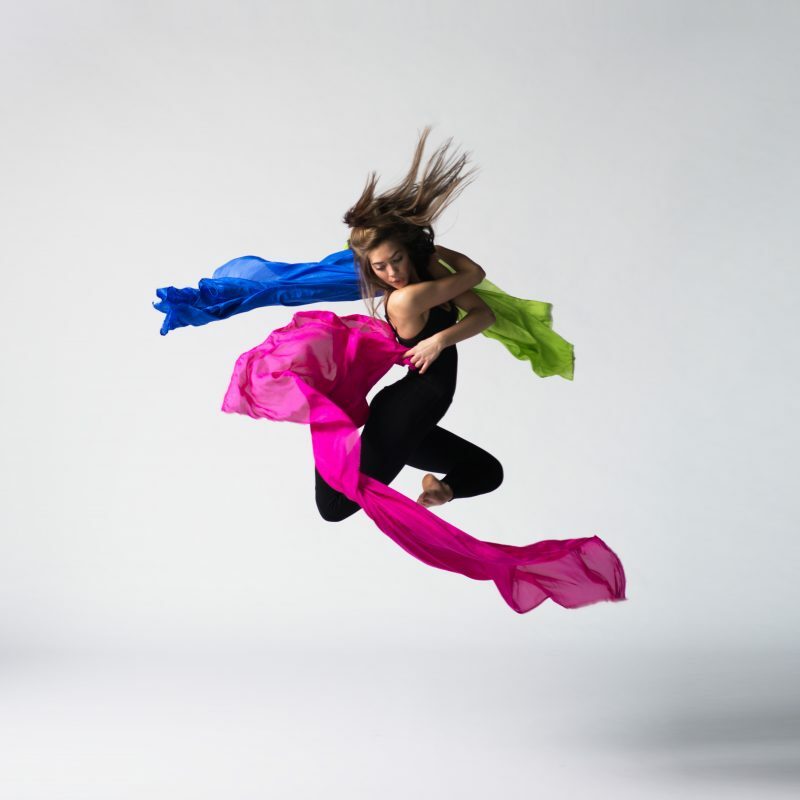 The members of Tipping Point, Momentum, and In Motion dance companies explore multiple interpretations of social, cultural, environmental, and artistic change. The showcase features 8 new choreographic works by the students, as well as choreography by Monica Cambell, Brooklyn Draper, Natalie Gotter, Haleigh Larmer, Nicholas Palmquist, Sarika Nayak, and Anne Marie Robson Smock. Tickets are $10 each and are available online at tannerdance.utah.edu. Each ticket is good for one show time only. Seating is on a first come, first served basis. Please no food, drinks or photography in the theatre. The Tanner Dance Auxiliary Dance Companies are performing groups for junior high and high school dancers. The goals of the program are to train dancers to become technically strong and versatile movers; engaging, confident performers; inquisitive choreographers; and artistic community leaders. 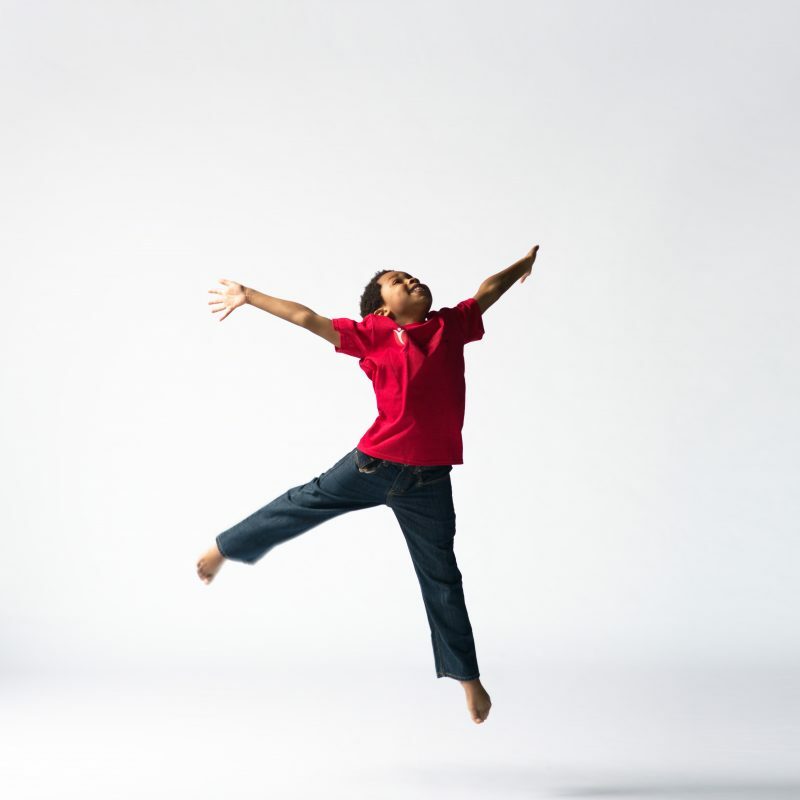 Curriculum focuses on contemporary and ballet technique, as well as improvisation and choreography. 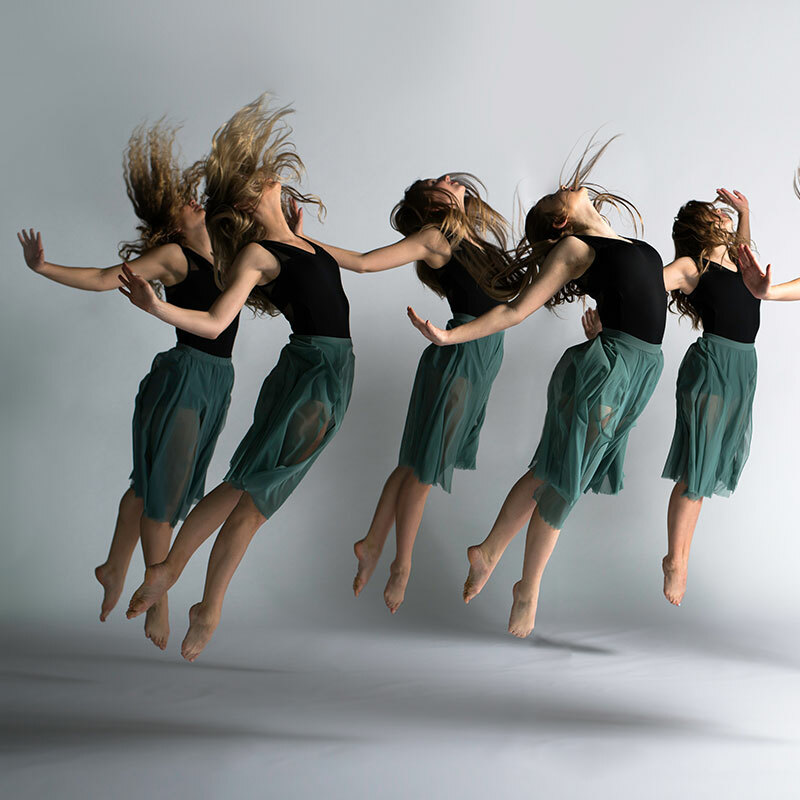 Classes are taught by Tanner Dance faculty and a variety of professional guest artists. Company members perform several times each year. Participation is by audition only. For detailed information about In Motion and the audition, please click here. For detailed information about Momentum and Tipping Point and the audition, please click here. Tanner Dance class registration for the 2019-2020 school year will open June 5th. Classes will run August 19 - December 7, 2019 for the fall session and January 6- April 25, 2020 for the spring session. Summer Camp and Summer Class Registration is now open! 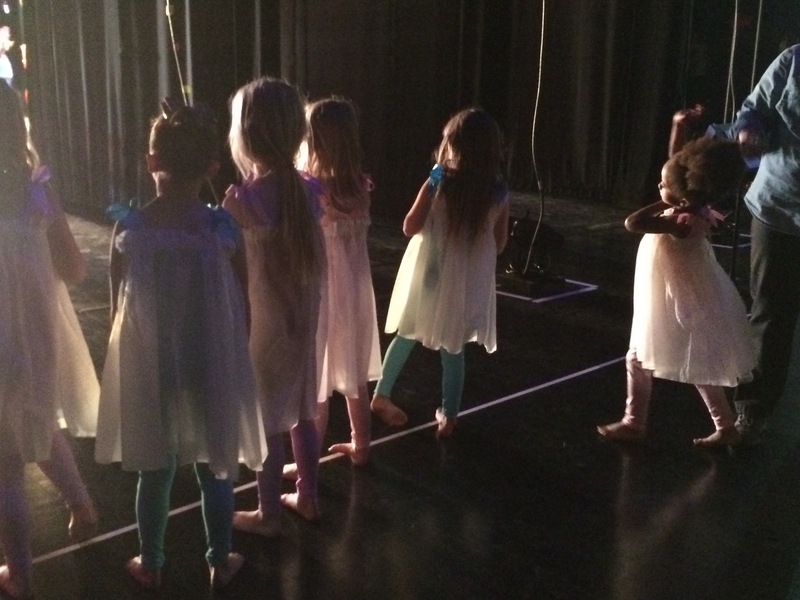 Tanner Dance will offer week-long summer camps for preschool through high school students. Camps are designed as half or full day programs, and they will run June 3 - August 2, 2019. 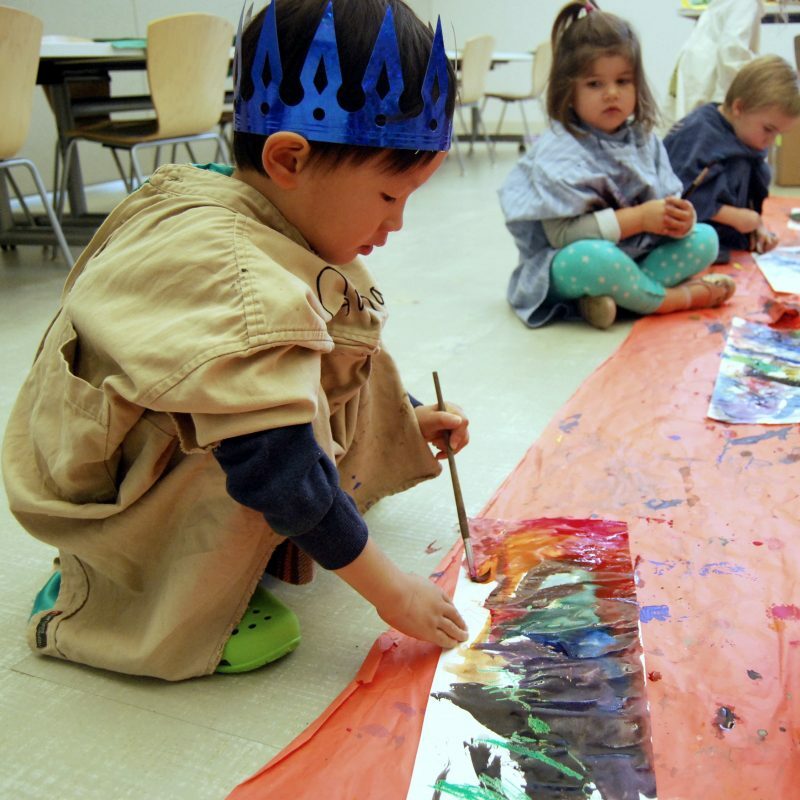 Click here for Summer Camps and Classes! "We love that everyone involved in the program sincerely cares about our children as people, and wants them to feel good about who they are." 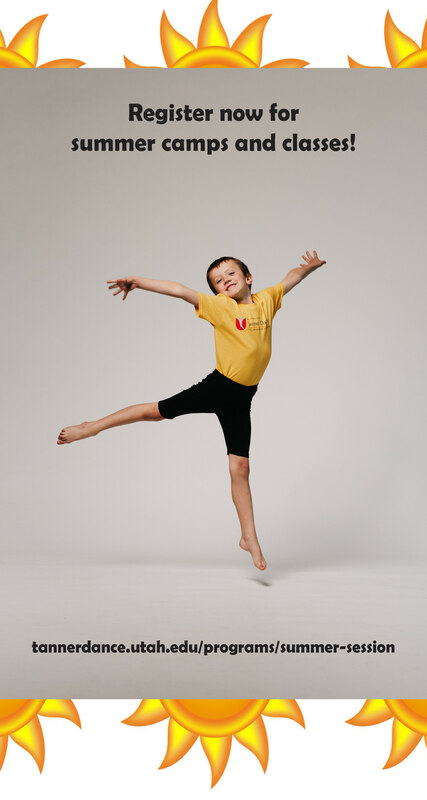 "We seek to engage the mind and spirit of every child, to train the body as an instrument, to embrace the hard work of dance, and finally, to set the imagination free." "The motivating force behind my work is not only developing excellent dancers, but more importantly, developing young people who are useful, imaginative, worthwhile human beings." "Without reserve; each child spun, ran, waved his arms, or joined a friend. The freedom of movement and limitless expression touched me. I wrote a Facebook post titled, 'The Gift of a Child with Behavioral Problems'. In it, I said, 'You’ll wonder how this ungainly bird could ever be expected to leave the nest without leaving a path of destruction in its wake.' Watching my son leap and twirl, I thought of this quote. Thanks to you, I saw my bird fly." 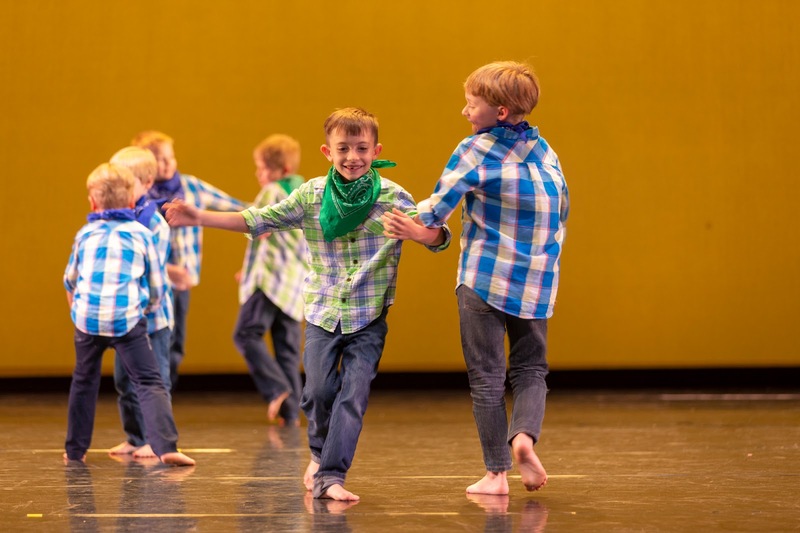 "Whether they spoke English or Swahili, whether they were Autistic or neurotypical, whether they were able or disabled, EVERY second grader at Granger was a choreographer, a dancer, an artist, and a performer this year. A wheelchair-bound 2nd grader with a severe and painful skin condition told his teacher, ‘When I go to dance, I feel like I am normal. When I dance, I feel like I am free. " "I came away from the parent meeting tonight just full of love and joy and gratitude for CDT. It is a privilege to be a part of this nurturing, strong, visionary company, as a musician and as a parent. I am so happy that my little girls get to "grow up" in the arms of this place. It matters so much to me! " 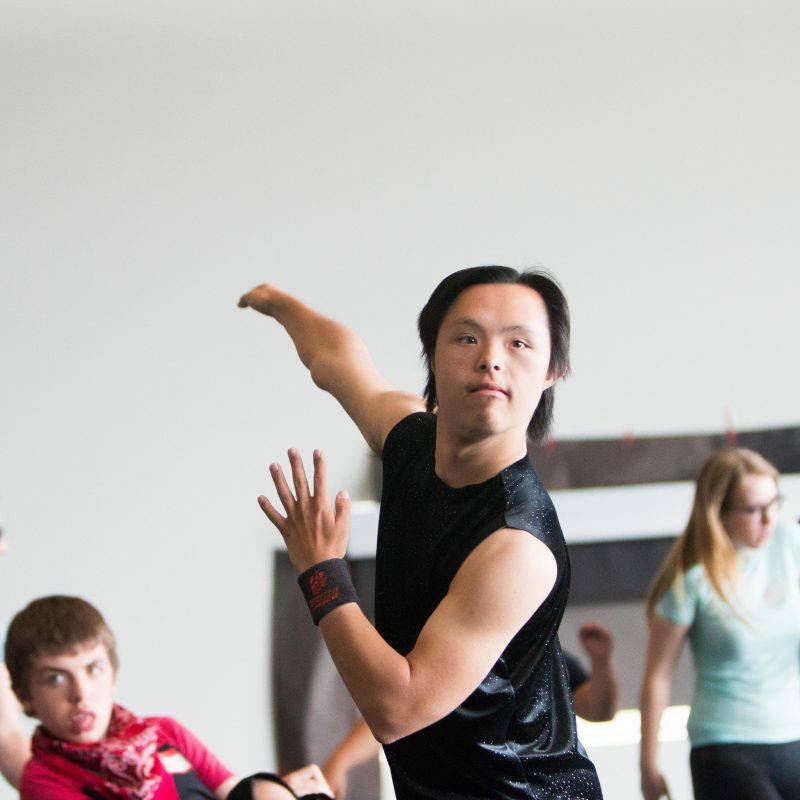 "Besides the fact that our son loves the Elevate and the Dancers with Disabilities classes that he attends, they are also wonderfully therapeutic for him. Through these programs he makes and meets goals that are quite constant with speech and physical therapy. For speech, he works on pronunciation and participation in social experiences that could not be duplicated elsewhere. The increase in strength and agility and the joy in movement that he experiences every week are obvious physical benefits. Participating in Elevate is a dream come true both for him and for us, as his parents!" "I feel so blessed to have found a place that reflects the values I want to instill in my children, a place that honors character and goodness. It truly is the happiest place to dance!" 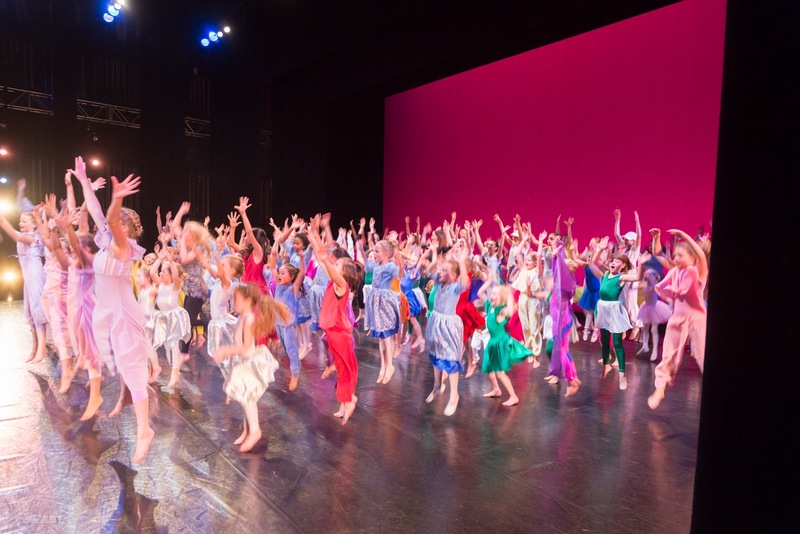 Children’s Dance Theatre (CDT), the performing arm of the University of Utah Tanner Dance Program, was established in 1949 by Virginia Tanner. 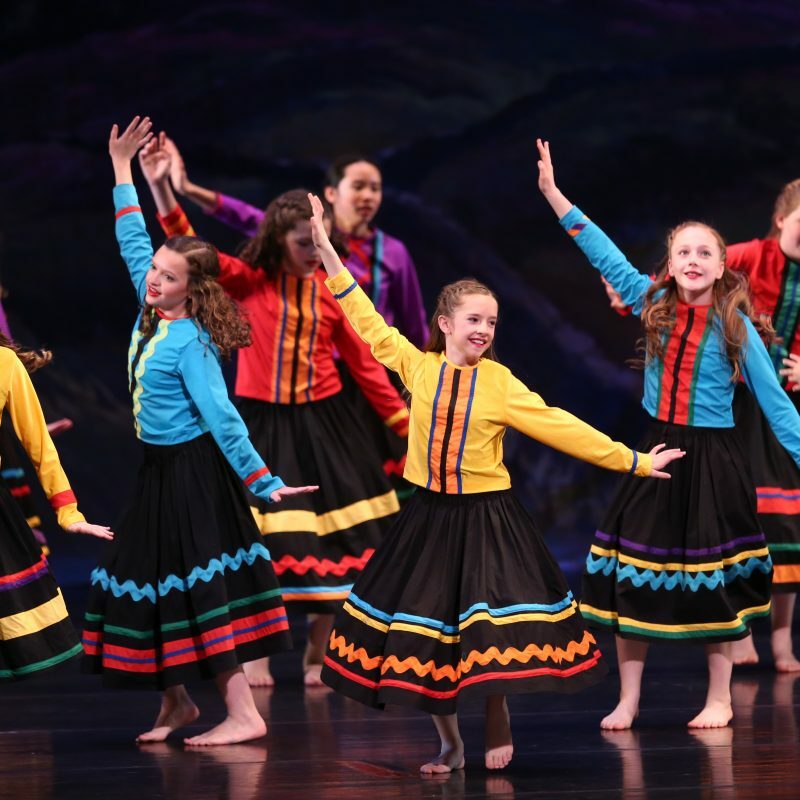 The company of 280 young dancers, ages 8 through 18, performs for more than 30,000 Utahns annually. Under Mary Ann Lee’s artistic direction since 1979, the organization continues to grow in size and programming, earning state, national, and international recognition. Please refer to your Tanner Dance eNews emails, or click below for important studio dates. Bookmarking our calendar on your computer and phone is a great way to stay up-to-date! Our facility is the perfect location for a range of events, and it hosts a black box theatre, six large studios with pianos, an outdoor deck, and an open lobby. Whether you are planning a wedding reception, corporate retreat, community meeting, or fundraising event, find yourself inside the Beverley Taylor Sorenson Arts & Education Complex. We also have space for film screenings, piano and dance recitals, and studio and rehearsal space. Our professional technical and event support staff are available to help you manage all aspects of your event. 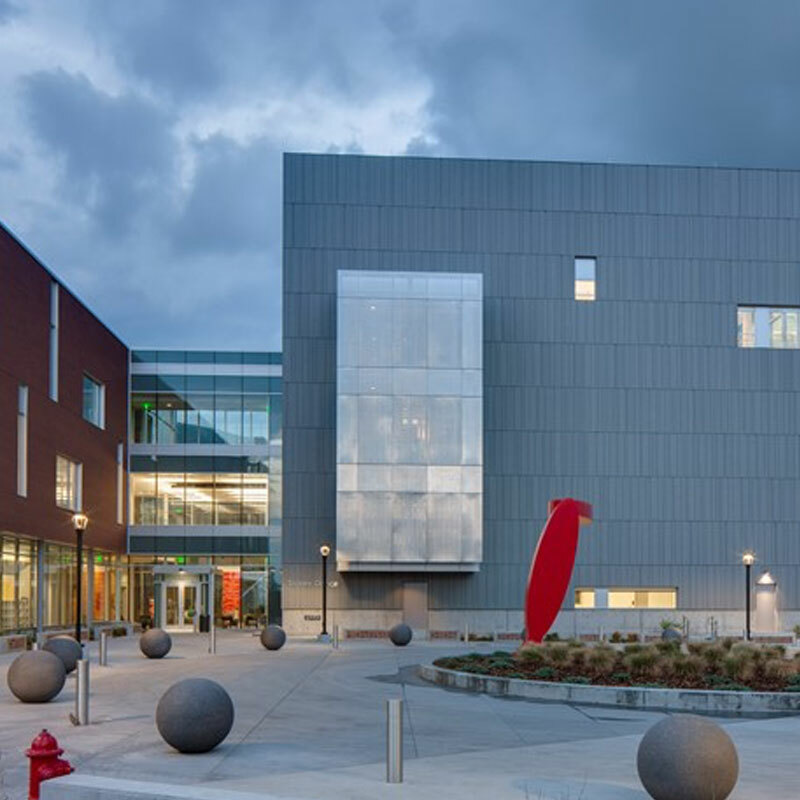 The Beverley Taylor Sorenson Arts & Education Complex is truly a unique and vibrant space. All areas are accessible to persons with disabilities. All rentals need plenty of lead time, and even the smallest of rentals need at least two weeks. For information, please contact Marian Kedziora at marian.kedziora@utah.edu or 801-587-3726. 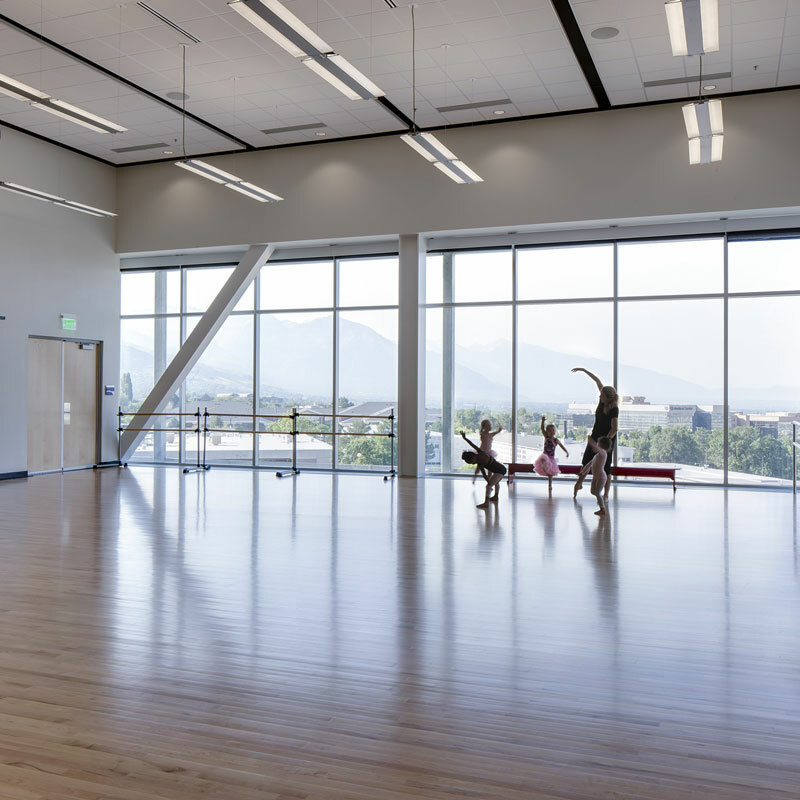 Tanner Dance is located in the Beverley Taylor Sorenson Arts & Education Complex (BTSAEC) at the University of Utah.